Bollywood star Ayushmann Khurrana feels though there is a trend of actors singing songs, “pure singers” should not worry as the former can never overpower them. Actors like Salman Khan, Alia Bhatt, Sonakshi Sinha among others have lent their voice to tracks in films or independent music singles. Ayushmann, who has crooned many popular songs like “Paani Da Rang” and “Saadi Galli Aaja”, feels singers can never be “dominated” by actors. “Actors can never overpower pure singers. The singers can never be dominated. While actors singing songs is a welcome trend, pure singers have nothing to feel insecure about,” Ayushmann told PTI. The 31-year-old “Vicky Donor” actor shot to fame with the hit number “Pani Da Rang” and has since then lent his voice to songs like “Mitti Di Khushboo” and “O Herriye”. 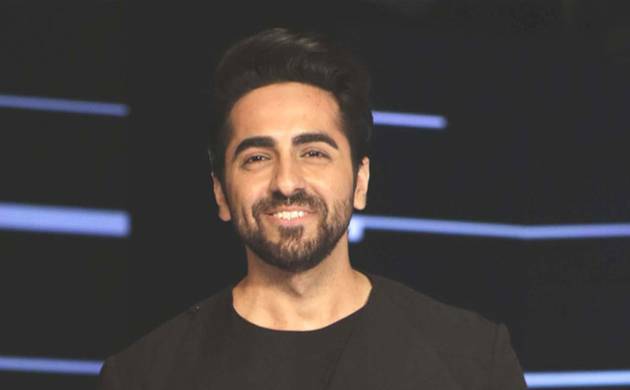 When asked if there is also an issue of using auto-tune to enhance a singer’s voice, Ayushmann said, “I don’t know about auto-tune, but to some extent, every singer’s voice is slightly tuned for sure. It happens for various reasons, to adjust the track, give it a good touch, but it is in the interest of the track.”The actor will be singing his hit songs as part of Radio City’s ‘Gig City’, which is a live radio concert. “I decided to be a part of it because the concept is one of its kind. Radio is an exciting medium and the lineup of other singers is so exciting,” Ayushmann said. Ayushmann will be next seen in “Meri Pyaari Bindu” opposite Parineeti Chopra where he plays the role of a Bengali author who falls in love with his neighbour.